Interspan Global Logistics is a multimodal freight forwarder concentrating its services into Eastern and Western Europe, North and South America, the Middle East, India, Far East, Australia and the Mediterranean. Furthermore Interspan Global Logistics have established regular groupage and FCL import services from the Far East including mainland China. Import Clearance and Deferment usage options available on arrival and we can offer competitive delivery rates for LCL and FCL cargo from most major UK ports. Interspan and our staff are renowned for our close and personal service offered to all our customers. Here at Interspan, we are always proving that “big is not always best”. 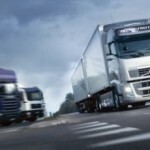 We ensure your goods are where they are meant to be when they are required. 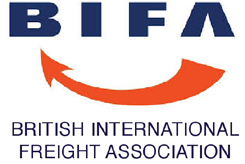 Interspan Global Logistics Ltd, is a member of FIATA and the British International Freight Association (BIFA). All business is carried out under BIFA conditions. 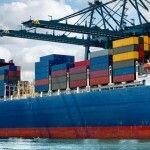 Interspan are your Forwarder, Clearance broker, Consular Documentation Provider and Domestic Transport Specialist. 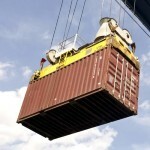 From 1 Kilo up to a Full Trailer or Container Load, we can help!! With highly experienced staff and a vast knowledge and experience of markets throughout the world, Interspan Global Logistics can provide total freight forwarding and logistics complete with extremely competitive pricing. In the event of more time sensitive cargoes Interspan Global Logistics, provides :- Airfreight services on a Door to Airport/Door to Door basis around the world and dedicated express delivery services covering the whole of mainland Europe and the British Isles. 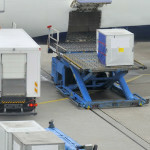 We have provided a series of tools to help you with your logistic needs. All of our PDF’s, Currency Converter, World Clocks and Volume calculator are all provided.